Want to bring a bit of James Cameron's masterpiece to your Halloween gathering? 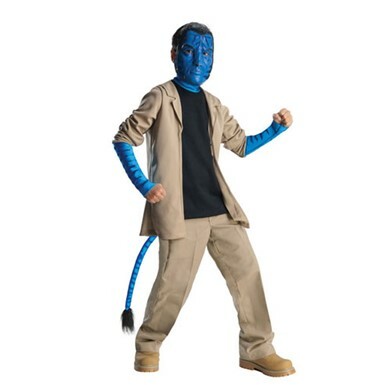 Look no further than our Avatar Costumes selection - Costume Kingdom will have you covered! Here at Costume Kingdom, we have plenty of Avatar costumes for adults to choose from! It's 2154, and humans are mining unobtanium on the planet Pandora, a lush moon with incredible wildlife. When the mining colony threatens the continued existence of the Na'Vi species, it's up to a paraplegic Marine - Jake Sully - to save the day (and the world)! 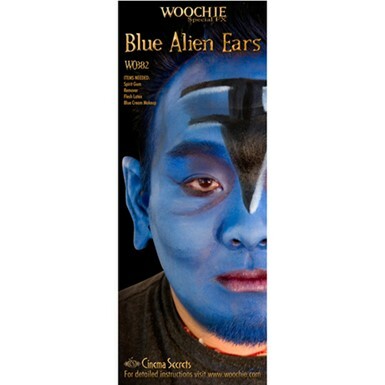 In our Avatar Costumes theme for men and women, you can inhabit your own avatar - whether it be the Na'vi or humanity! We have some of the greatest masks! Take on (or be apart of) the evil RDA corporation with our Avatar Costumes for kids and adults! Create your Na'vi-human bodies and go live amongst the indigenous people of Pandora! Commune with Eywa and prepare yourselves for the coming war! You and your family will have an epic Halloween dressed in the style of the world's biggest blockbuster hit! Our Avatar Costumes here at Costume Kingdom will bring to life this amazing film in greater detail than even the movie had! Tame the Toruk, the powerful flying predator that few Na'vi have ever tamed! Connect with Hometree and be apart of the Pandoran wildlife, or connect with Neytiri in one of the greatest love stories on the silver screen! When you go to the Avatar Costumes in stock at Costume Kingdom, we'll have you in the authentic and detailed look of Avatar that you deserve! Accept no substitutes - Costume Kingdom will have you good to go for your Halloween party!